Time and gangrene wait for no man, even if he is the eighteenth century’s most powerful ruler and he’s played by a genuine icon of world cinema. That’s the message of this daring micro-budget historical drama, built around the still captivating presence of seventysomething Jean-Pierre Léaud (the young scamp in François Truffaut’s 1959 coming-of-age movie ‘The 400 Blows’). 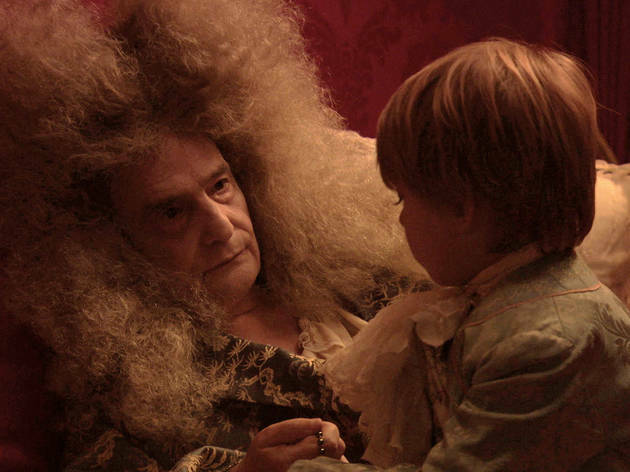 Léaud’s Louis XIV is not a well man, spending much of the time languishing, looking askance at his gourmet food and feeling slightly queasy as the nasty whiff of his festering leg fills the room. Yes, that sounds like more of an ordeal than a night out at the cinema, and this will not be to all tastes. 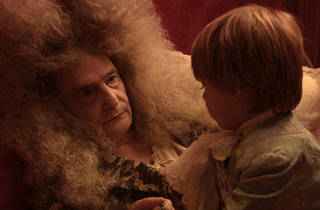 Still, you may come to admire Catalan writer-director Albert Serra’s fastidious purpose in having this supreme monarch shed all his worldly riches. The painterly camerawork shows the sheer sophistication possible these days with digital technology. The only conventional note in a highly distinctive film touched with wry humour is the too-safe choice of a Mozart music cue.